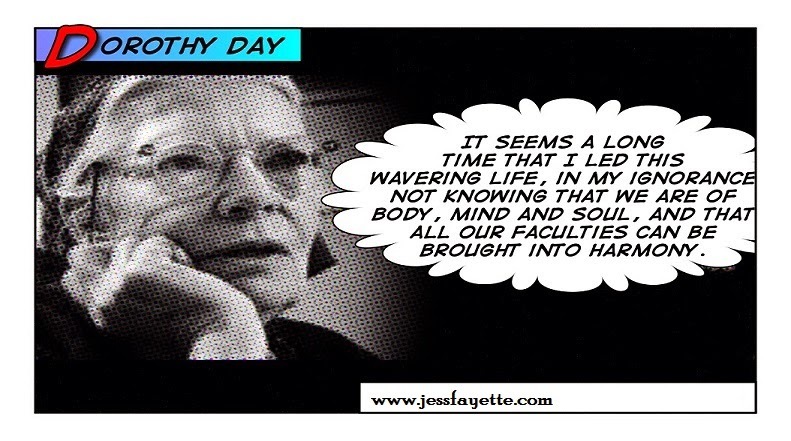 Jess Fayette: If It's Good Enough for Dorothy Day, It's Good Enough for Me. I unfortunately have not done enough research into CST to share any resources, but I'm so glad you put together this post about the topic! 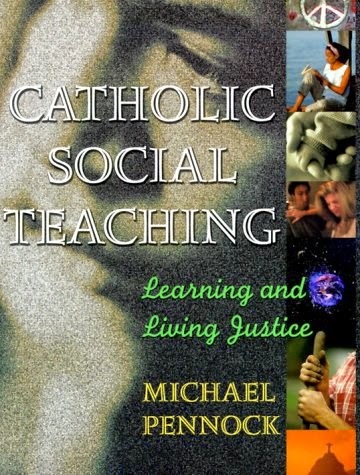 That Catholic Social Teaching book looks interesting! 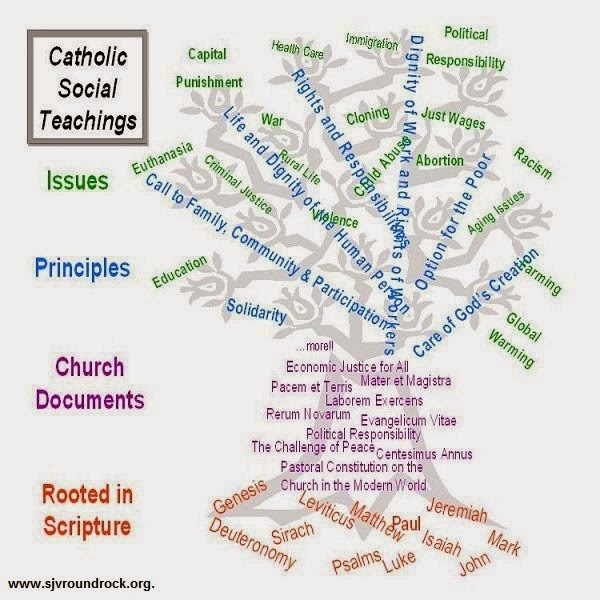 Thanks for posting this and reminding me to learn more about Catholicism and Social issues. I love this post! I need to spend some time reading your old posts this summer. Six made me laugh. And I just bought number seven. I think it will be a good one to add to my curriculum. As for #7, I am not sure what age range the book is meant for, but it certainly is easy to get through, and I wish I had it when I was teaching Totus Tuus. It is a great resource, with some valuable questions about the lesson. I had no idea you went to Benedictine! So did I :) I didn't get to know Fr. Meinrad well, but it turns out he went to seminary with my current priest. Small world! Not sure why I am just seeing your comment now, but yes! BC grad here! Good school. Very refreshing as is Catholic Social Teaching as a whole. 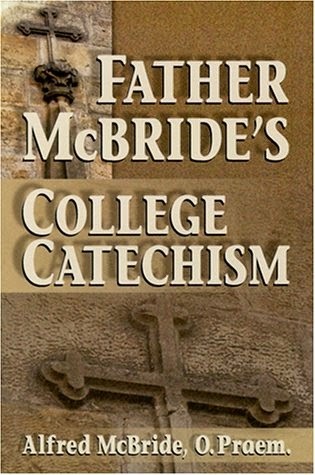 If only it were complimented with Catholic Spirituality Teaching. 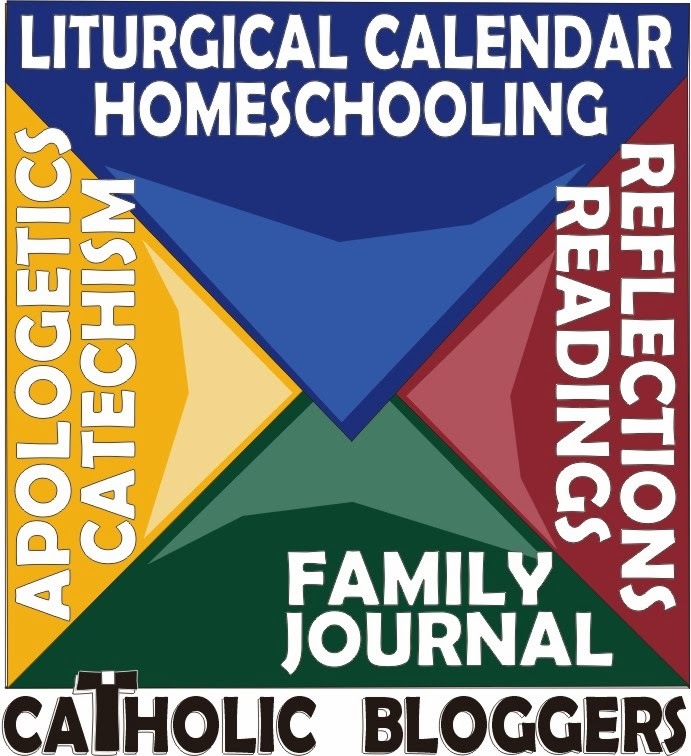 I am working on having a better understand of Catholic Spirituality. I'm in a bit of a spiritual dry spell, really. Care to share some links or a post you've written? 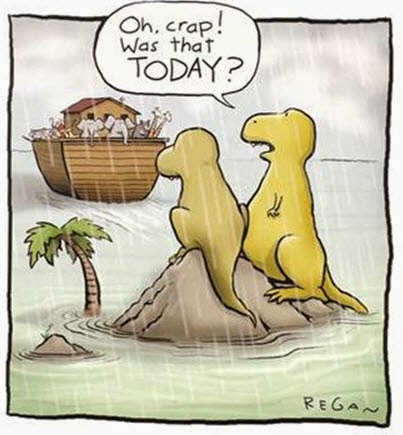 I hope that you keep linking your awesome articles! I have fallen behind on my blog reading: I didn't know I had won until I read your comment! Thanks for commenting!